How about glossing the pages of the most popular dancewear site and catalog in the new year? Discount Dance is looking for camera-ready experienced or professional dancers for the new fall line and the costume collection in sizes Small Child through Small Adult. Apply online with three photos and your basic info to be considered. 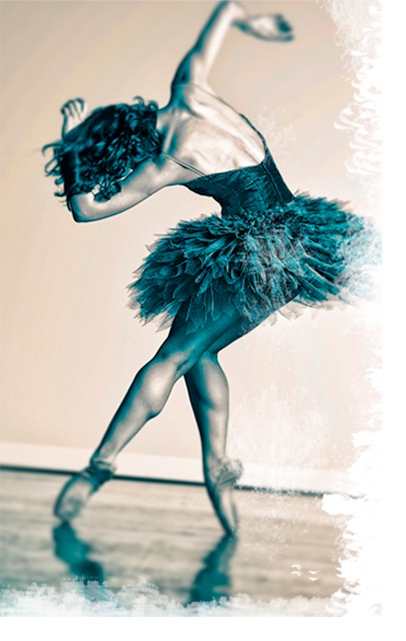 Models for DDS have included many professional dancers and countless student talents. Photos appear online, in print and in digital form on the app version of the catalog as well. You couldn’t ask for a more thorough variety of exposure. Now go take some pics and apply – take a chance on yourself! Have you heard the buzz about First Position? This widely anticipated documentary follows six Youth America Grand Prix competitors. Director Bess Kargman’s experience as a ballet student is apparent in the footage, which films dancers with a real understanding of what makes dance movement something worth watching. Youth America Grand Prix is the largest and probably best-known student ballet competition. Dancers compete for scholarships at international-level schools such as The Royal Ballet School and La Scala Ballet Academy, higher education scholarships at colleges such as Julliard and even apprentice or corps positions with world-class companies. Even those who do not medal are vying for the opportunity to be noticed by some of the most important and influential decision makers in dance today. Winners at YAGP often go on to rise to the highest levels in companies around the globe. The stakes are high at the Youth American Grand Prix, but as YAGP founder and artistic director Larissa Saveliev reminded in an interview with Dance Magazine, “The medal doesn’t mean anything. We try to send that message as often as we can. The most valuable experience is the preparation for competing. It’s one thing when you take class and another when you rehearse a variation. And you have to learn as a dancer to able to perform under pressure. But when you are able to overcome your nerves, no audition will be a big deal.” Like the tagline says – Ballet is not for sissies.